My mom once asked me how one could say that heaven is right here on earth, right now. Mothers are God’s way of reminding us how pure, simple and unconditional Love can be. 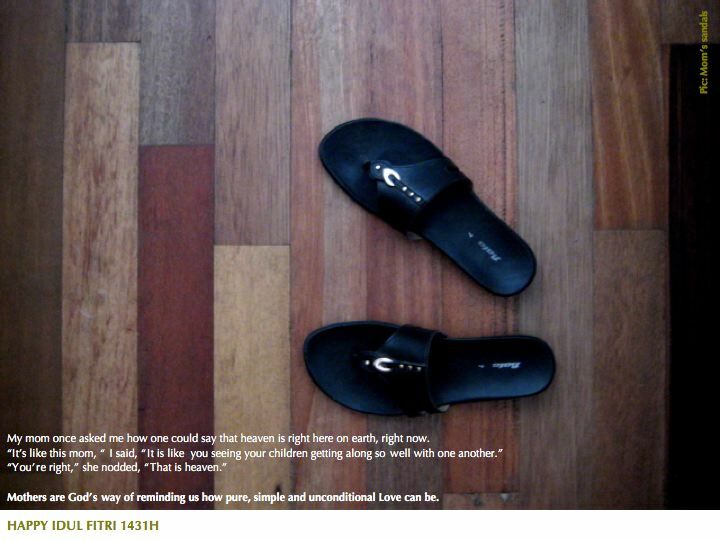 This entry was posted in family, occasion on September 6, 2010 by Eva.